Analyze your current web site - utilize online analytics tools from Hubspot or others to evaluate your existing web site for SEO. This will give you a good idea on where you stand at present and where you can improve. Develop a target audience profile - do lots of research by surveying your existing customers, looking at competitor sites, and analyzing your own industry to determine what web sites your ideal customer visits and what keywords or terms your target market is most likely to use in a search. 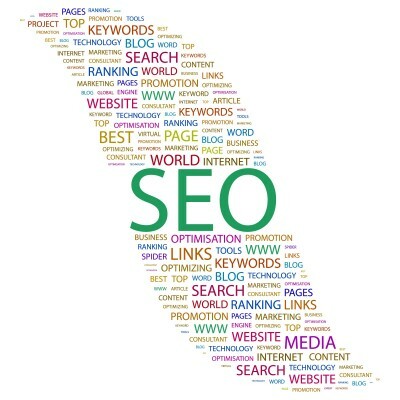 Optimize all content - SEO does not stop at your web site. Instead make sure you implement SEO in all online content including blogs, emails, social media posts, Ebooks, white papers and more. Search engines routinely review all online content to determine search rankings for web sites, so it is best to apply SEO everywhere possible. Reference your web site and use links - whenever possible post a link to your web site, blog or other online information in a way that is not spam but is sincerely attempting to help in solving a problem or improve a situation. By using links as references you will increase your traffic and also help to build your site as an authority on your business subject matter. This also increases your search rankings. Always tune - make a schedule to regularly visit your SEO and determine if new keywords or phrases should be added or if some should be removed. Running analytics tools will help you to evaluate and make the right tuning decisions. To do SEO properly you can leverage a trained marketing partner that has experience and knowledge to implement SEO. For more information please call us directly or click the button below and we will contact you. Thank you.